Wedding flowers evoke a sense of celebration. One of the most expressive ways to set the mood and style of your wedding is through color. We can’t think of anyone more qualified to dish advice on color than our very own Elianna Phelps. 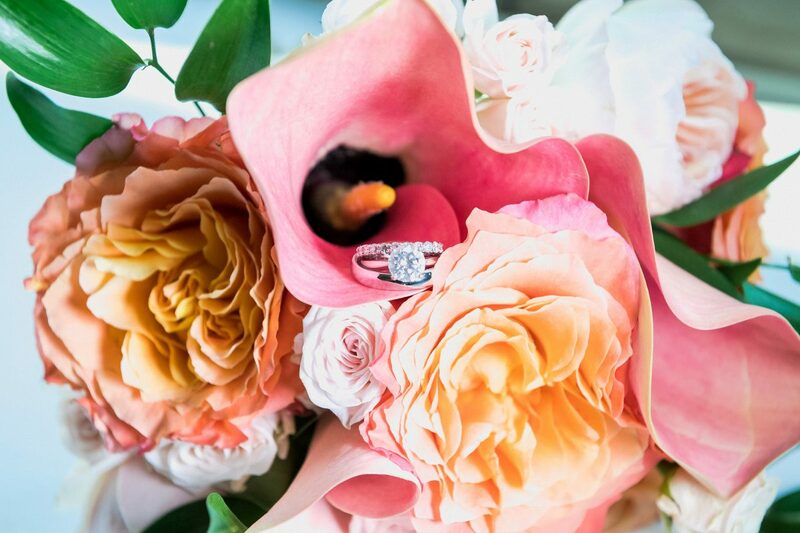 With a background in fine art, Elianna brings her expert knowledge of color theory, form, and composition to wedding floral design and styling. And after working in the luxury wedding industry for over half a decade, she’s helped numerous NYC brides realize their perfect wedding colors and style. Here, Elianna talks about all the creative and unique ways to incorporate gorgeous color into your big day!